What an amazing couple! John and Samantha were married in Key West during the beginning of Hurricane Michael on October 8th 2018. We met them at Fort Zachary before their ceremony to capture some pre ceremony photos since the rain and wind was getting stronger and stronger. 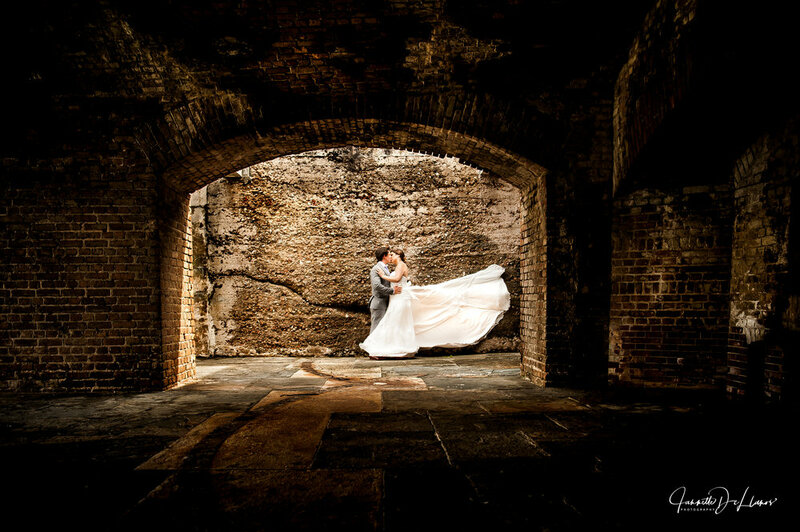 This photograph was the first of many amazing shots we captured on their wedding day.